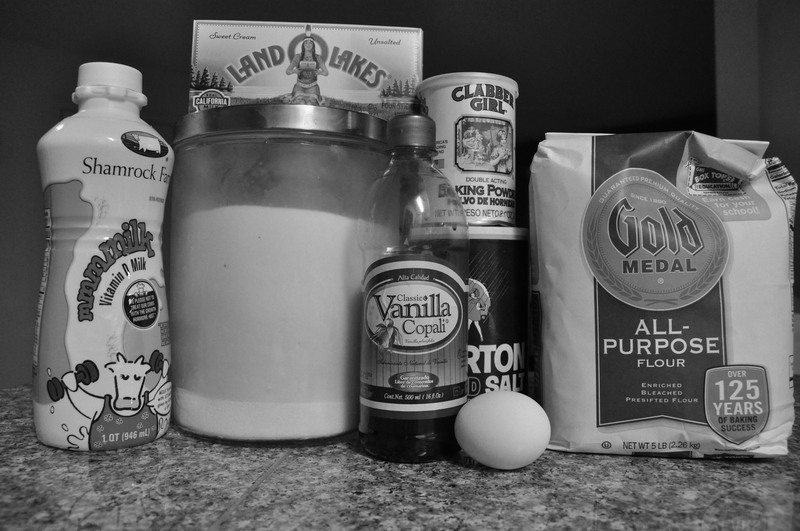 This week’s prompt for Cee’s Black & White Photo Challenge is food! Since it’s been a while since I’ve posted a y*mmy recipe on here, I thought I’d combine the two for this week’s entry (smile). Recently I made myself a batch of basic sugar cookies (because sometimes you just have to treat yo self, amiright?). The recipe was so easy and the outcome so good, I can’t keep these to myself! So if you’re having one of those days or just craving something sweet give these guys a try! In a large mixing bowl beat butter with a mixer on medium to high speed for 30 seconds. Add sugar, baking powder, and salt. Beat until combined. Beat in egg, milk, and vanilla until combined. (Now’s the time to add the lemon zest and juice if you want.) Beat in the flour in batches. Chill dough for 30 minutes. On a lightly floured surface, roll half the dough at a time until 1/8 inch thick. Using cookie cutters, cut dough into shapes and place 1-inch apart on an ungreased cookie sheet. Bake at 375 degrees for 7-8 minutes or until edges are firm and bottoms are very lightly browned. Transfer to a wire rack and let cool. Frost, decorate, etc if and as desired. Pat dough into an ungreased 15x10x1-inch baking pan. Bake at 375 degrees for 10-12 minutes or until edges are firm but not brown. Cool on a wire rack. Frost, decorate, etc if and as desired. 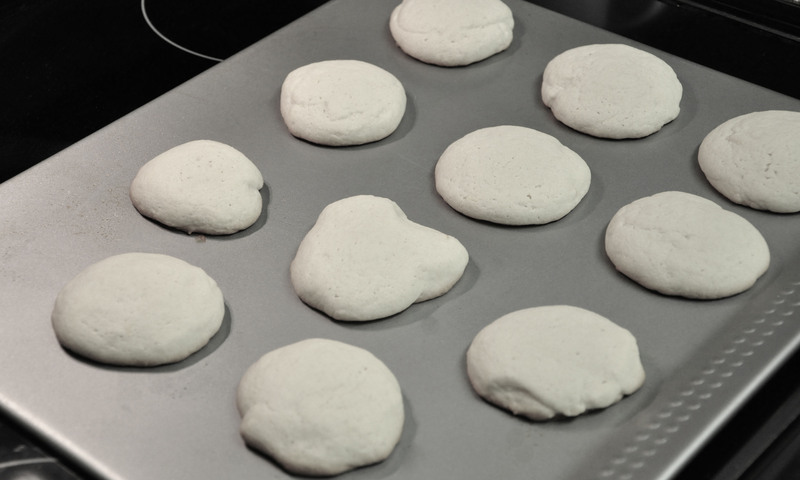 Using your hands, form dough into flat discs (or shapes) and place on an ungreased cookie sheet. Bake at 375 degrees for 7-8 minutes or until edges are firm and bottoms are lightly browned. Transfer to a wire rack to cool. Frost, decorate, etc if and as desired. Click the link below for more amazing photos and/or to join the fun yourself! !